Making the right choice for your facility can be challenging. You want to be sure that you take the best decision as it has long-term implications, both practical and financial. The DR 10s is an integral part of an Agfa HealthCare DR room or mobile solution, which includes the MUSICA image acquisition software with MUSICA processing and detector. These cassette-less and filmless solutions provide a range of workflow benefits that improve productivity and speed up exam time. Retakes can be made faster without changing cassette, and the number of images is no longer limited by the availability of cassettes. To complete the workflow, images can be sent faster to a PACS or imager in DICOM format.Infrared technology allows detectors to be shared between multiple rooms and mobile units, optimizing usage while minimizing investment. The DR 10s is compatible with our ‘gold standard’ MUSICA image processing, which has been specially adapted and tuned to further enhance the excellent DR image quality. Exam-independent, it delivers consistent image quality and high contrast detail. Combining MUSICA with the high quality of the DR 10s, in terms of both sensitivity and sharpness, provides improved diagnostic confidence and efficiency. The DR 10s offers a high Detective Quantum Efficiency (DQE), while optimum pixel size supports lower radiation dose for patients. Accidents can happen. Protect your portable DR detector from accidental damage with our Damage Assistance Program (DAsP). For the solid confidence of knowing it’s always there, where and when you need it. 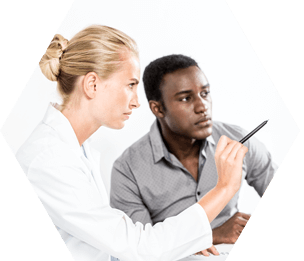 DAsP covers accidents such as drops and liquid damages caused by the trained user. Once Agfa HealthCare has determined that the damaged detector cannot be repaired on-site, it will be replaced with a working unit through an accelerated process, to maximize your system uptime. You will only pay a minimal co-pay for a damage occurrence. 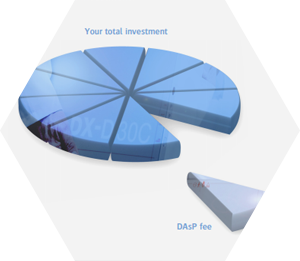 The DAsP can be purchased at the point of sale, for a period of up to five years. 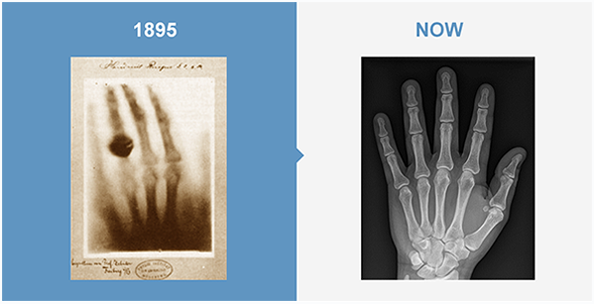 For decades, Agfa’s MUSICA software has been taking image processing to the next level, delivering digital radiography image processing software that automatically produces optimized images. That’s why we call it the “gold standard”. 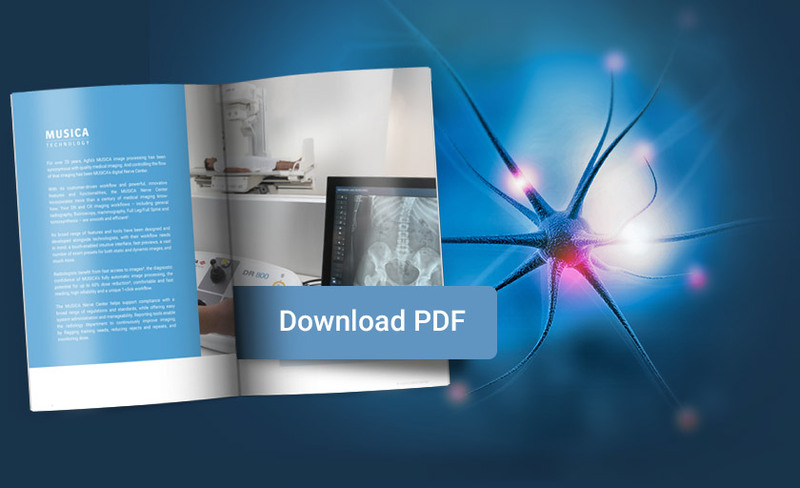 Agfa’s digital radiography solutions are designed to deliver the optimum balance between low radiation dose and high image quality while providing the tools to monitor the patient exposures. * Testing with board certified Radiologists has determined that Cesium Bromide (CR) and Cesium Iodide (DR) Detectors when used with MUSICA processing can provide dose reductions between 50 to 60% when compared to traditional Barium Fluoro Bromide CR systems. Contact Agfa for more details.